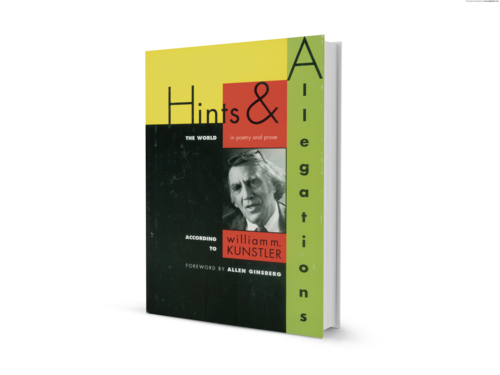 As with most things William Kunstler does, the poems in this collection rattle the foundations of venerable American institutions—in this case our poetry canon and our entrenched notion that institutionalized racism is a thing of the past. His blending of high seriousness of purpose with lightheartedness of tone appears effortless and masterful. This is not ivory tower stuff. It is experience lived as fully as possible and only then recast in lyric form. 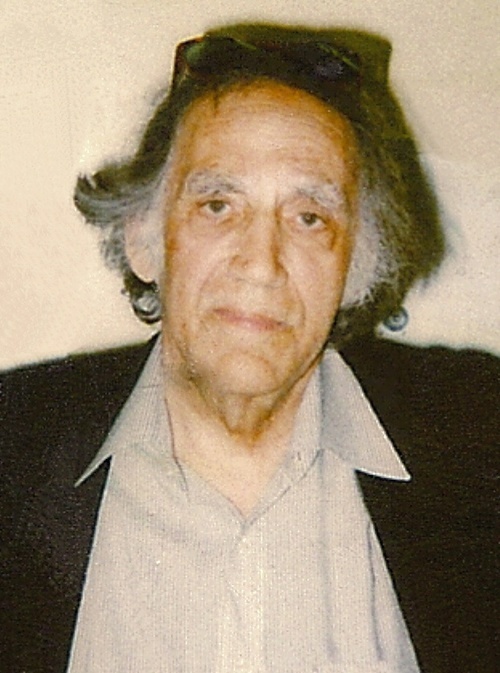 Kunstler knew most of the people he writes about. A good number of those who live on in these pages had him as their only defender, some kept out of prison, others from the electric chair. In many ways, this book is Kunstler's true autobiography. Reading the sonnet and accompanying prose paragraph on Dr. Martin Luther King, Jr., for example, we learn all we need to know about the bond between Kunstler and the younger clergyman, and the seven years they worked together. And from the sonnet and commentary on Morton Stavis we grasp how deeply Kunstler feels the calling of his profession, by his anguish at the loss of his attorney friend who had for many years defended him in the courts. There is nothing rarer than a man who has lived a long life in the public eye fighting for social justice. We live in a society which constantly assures us that questions of social justice are too complex to be dealt with by mere citizens, but are instead the exclusive domain of legislative bodies or nonprofit foundations. Yet every word in this small book forcefully refutes that falsehood. In the courts and in the poems, Kunstler fights on.